CONDITION REPORT: Overall excellent condition. The dial and hands are mint. 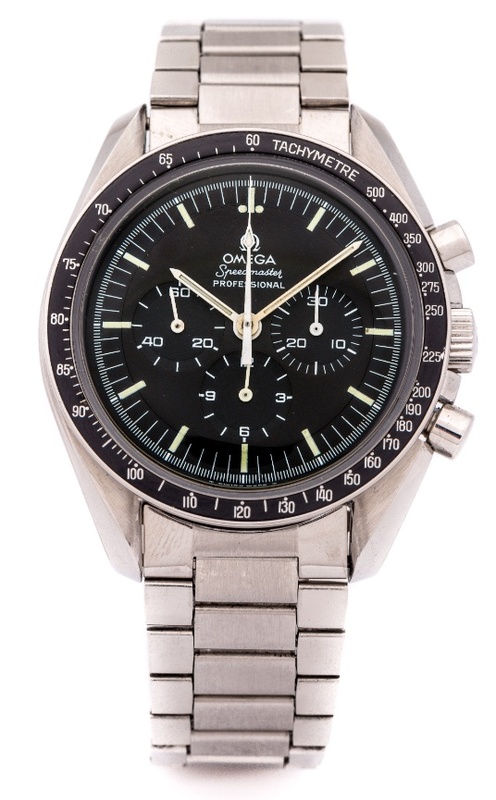 NOTES: According to the Omega Museum archives, the present watch was produced in November 1974 and subsequently delivered to New Zealand.